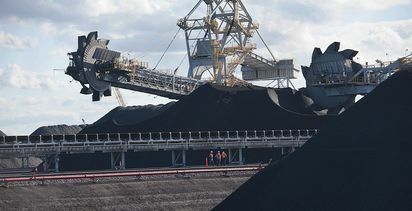 A DEAL between Chilean miner Codelco and artificial intelligence player Uptake could have big benefits for Australian miners. 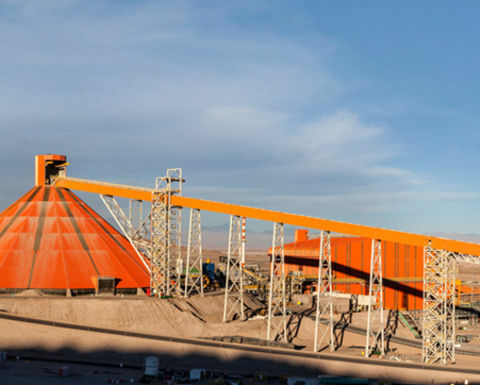 The Uptake-Codelco deal covers the Division Ministro Hales mine near Calama, Chile. Codelco will use Uptake's platform and software to deploy artificial intelligence tools to monitor the health of its mobile and fixed assets. 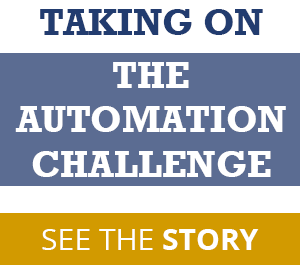 "Deploying artificial intelligence will allow Codelco to make best use of our operational data and allow us to reach our goals of boosting mining productivity, reduce costs and maintain safe machine operations through the predictive capabilities of Uptake's asset performance management software," Codelco Andina Division general manager of the Andina Division Jaime Rivera said. The scope of the agreement includes mining and processing equipment at Codelco's Division Ministro Hales copper mine in Calama, Chile. 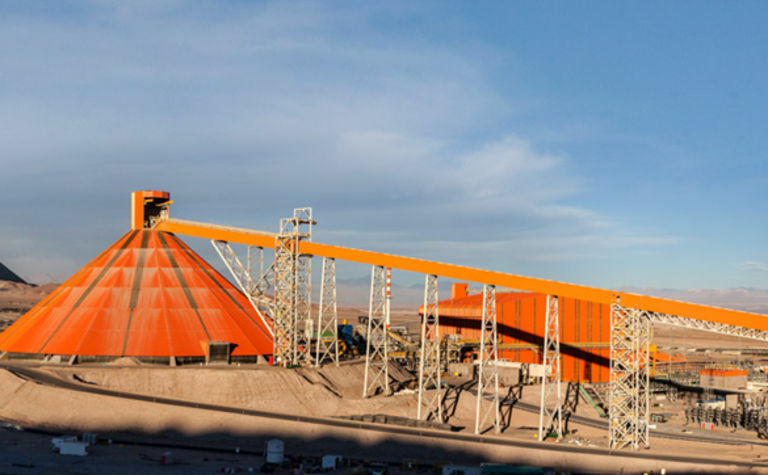 It includes grinding mills, roasters, crushers, pumps, haul trucks among other machines with a view to creating a comprehensive and enterprise-wide APM solution across all Codelco operating mines. 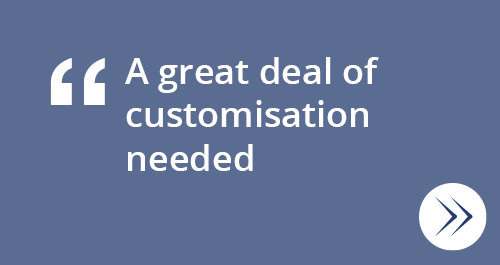 Uptake's APM software solution is designed to improve operational efficiency by using artificial intelligence to help create business value from operational data. 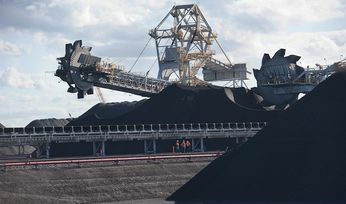 Uptake director portfolio and industry strategy Ashutosh Agarwal told Australia's Mining Monthly on the sidelines of the Future of Mining Australia 2019 conference that through deploying Uptake APM industry could unlock new operational efficiencies by making proactive maintenance decisions based on predictive insights. He said Uptake's industrial AI and machine learning engines could detect asset anomalies and help predict and prevent problems before they happened. What is different about the Codelco deal is that it lets Codelco's data scientists make use of the Uptake platform to apply their own data analysis tools - either plugged into Uptake APM or separate from it - to interrogate the Codelco data. Normally the Uptake platform is a bit like a black box with the Uptake APM inside. Data goes in and "meaning" from that data comes out. Under this deal Codelco gets to plug its own data science tools into it and "play" with the data. "It turns the black box into the Codelco data scientists' sandbox," Agarwal said. He said if those Codelco tools delivered real value, the benefit of that remained Codelco's alone because it would retain the intellectual property for them. Agarwal said the deal paved the way for similar ones to be done in Australia.